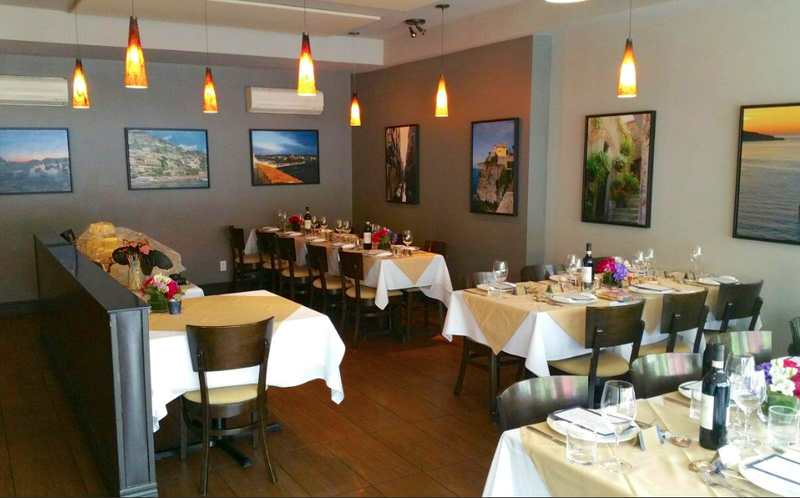 We humbly invite you to come taste the traditions of Papa Calogero and Pasquale’s Italian cuisine. 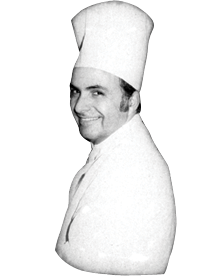 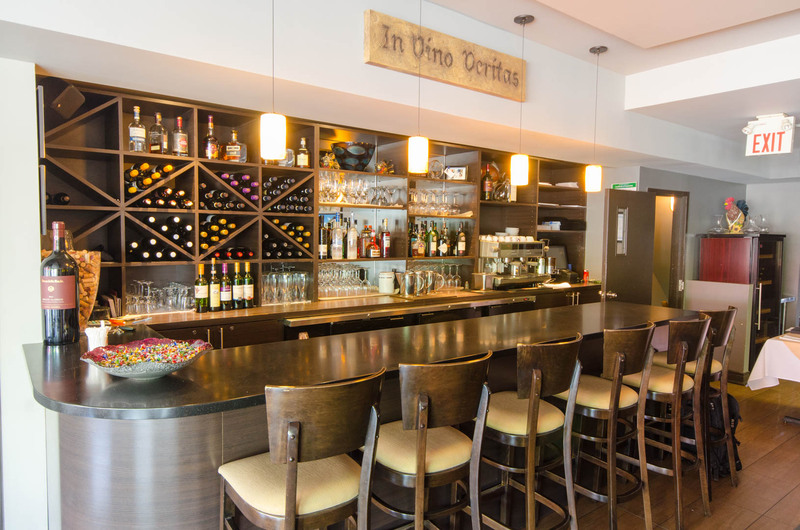 The roots of these delicious dishes go as far back as 1966 when Papa Calogero opened his first restaurant. 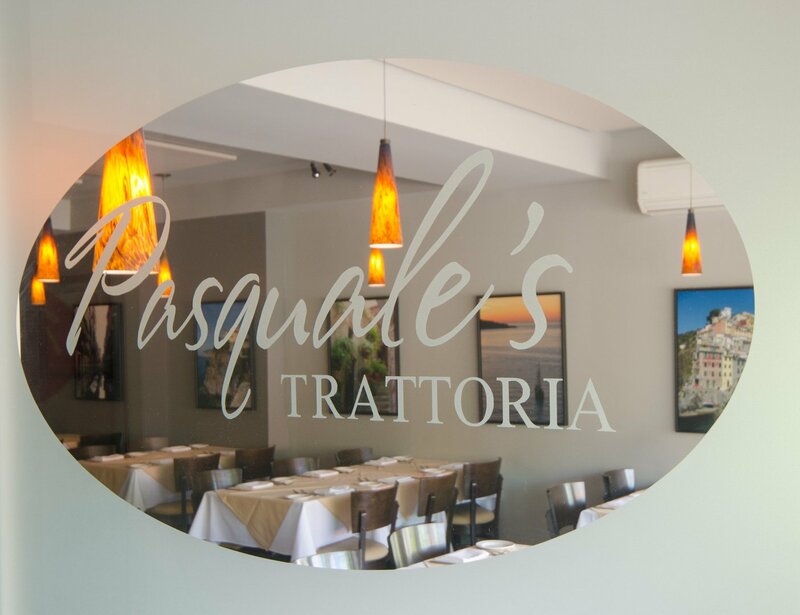 Many of the Calogero’s traditional dishes have been embedded into the heart of Pasquale’s Trattoria. 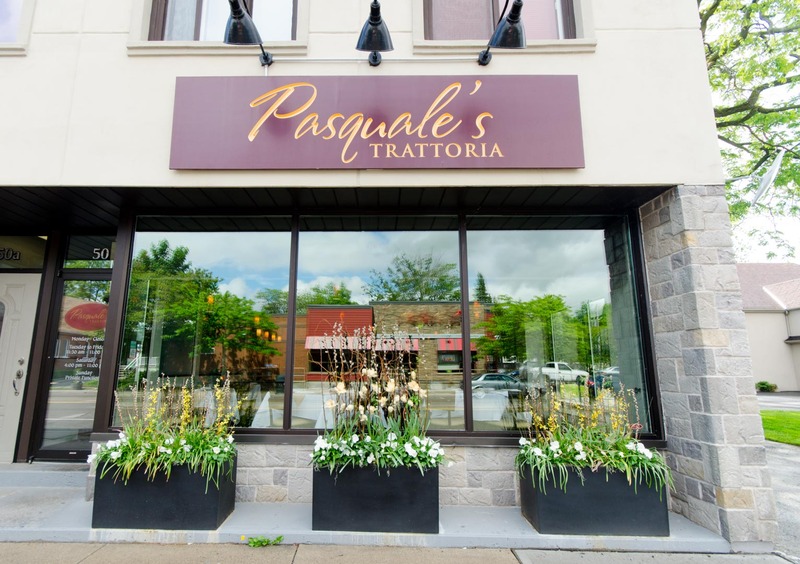 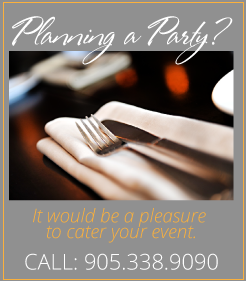 Pasquale’s invites you to enjoy the traditions of the Calogero family, in the relaxing atmosphere of his trattoria where everyone is welcomed.